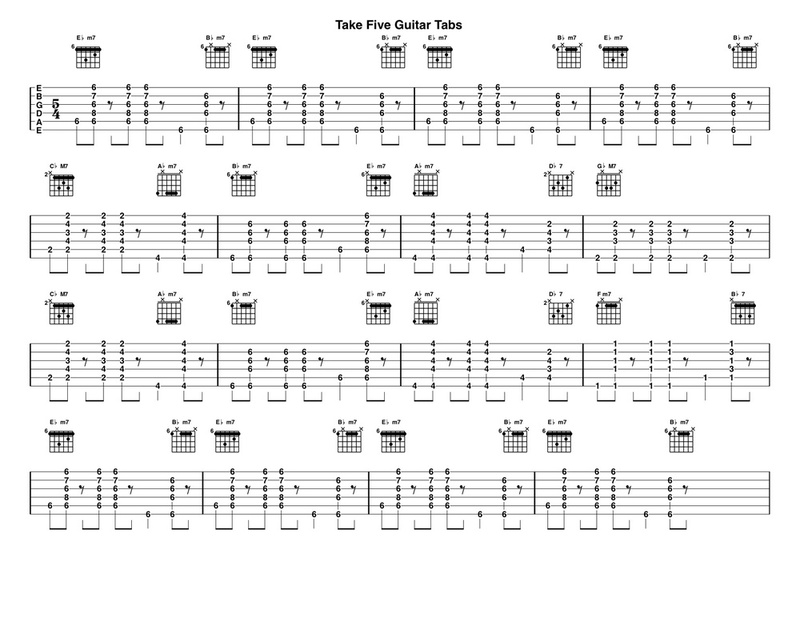 Guitar tabs for classic rock songs and instrumentals. 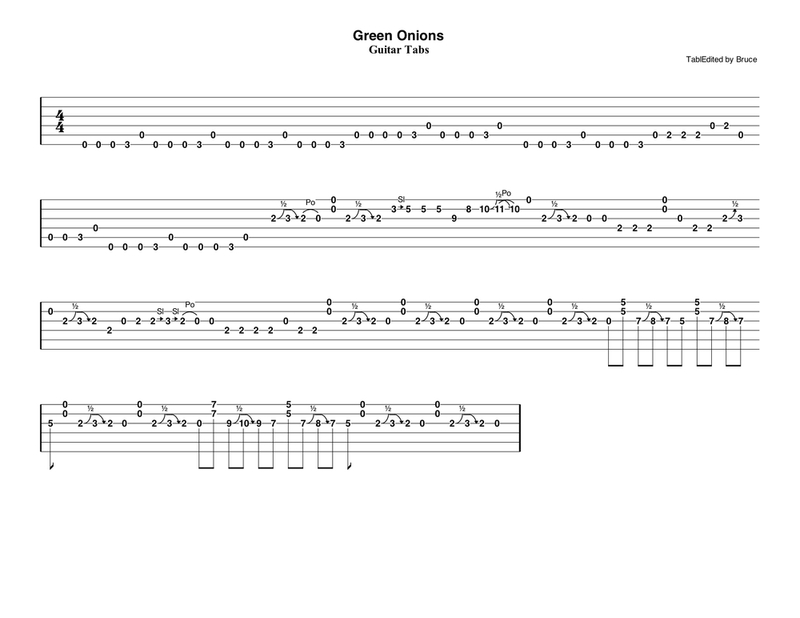 Here you'll find guitar tabs to some of the guitar tutorials I publish on YT. I will be posting more in the near future. Note: These tabs are strictly my interpretations i.e. I notate what I hear. 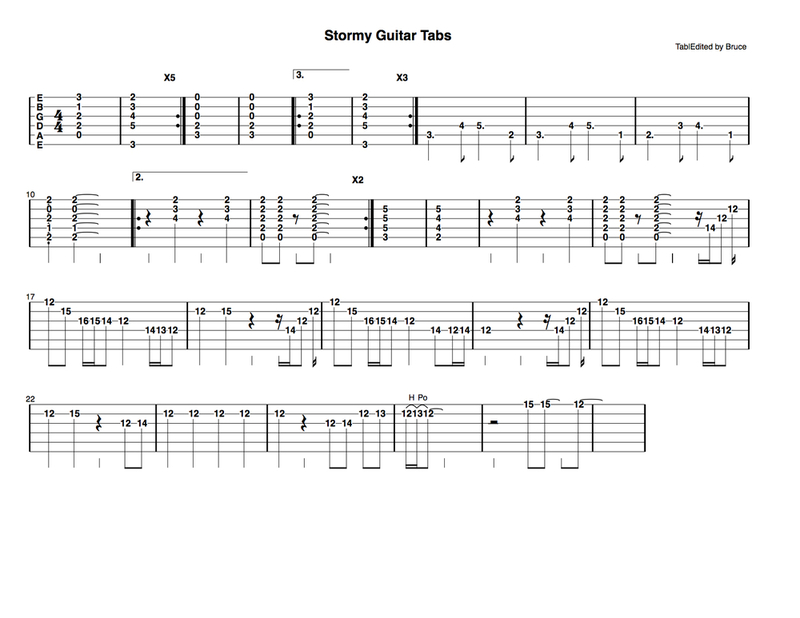 Guitar tabs for Stormy by The Classics IV. 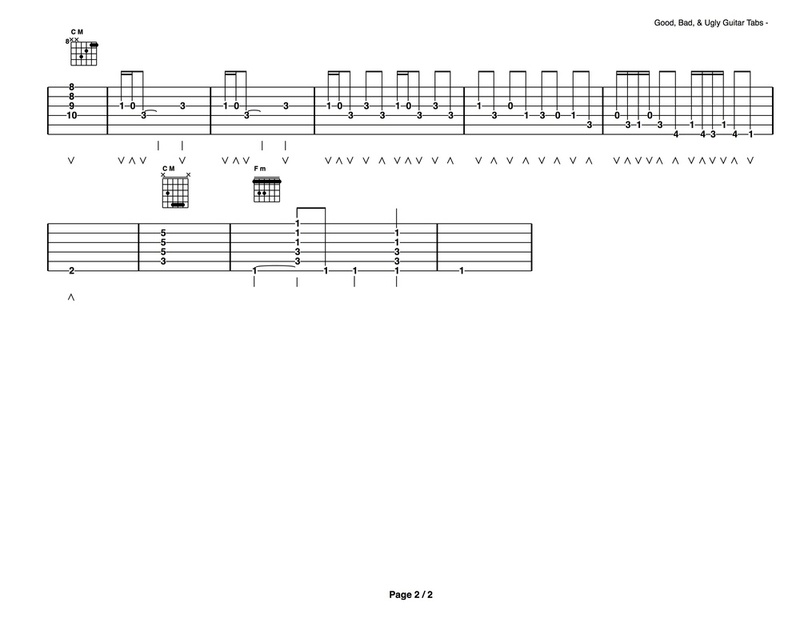 Guitar tabs for Southern Nights.